Tool for introducing the Bible to little ones. A mama on a mission for purposeful playtime. Hi, I'm Kayla, and I am just a stay at home mom with a passion for play. Little ones are all about play. That's how they learn! So one day it occurred to me, why don't we start introducing the Bible in ways they learn best. 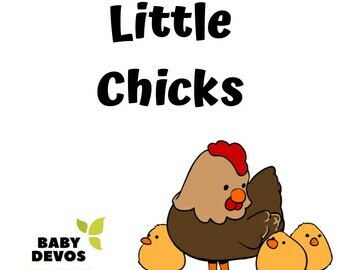 I started blogging the devotions I do with my own toddlers at www.babydevotions.com and have a passion to make tools available for parents to help their little ones know the love of the Lord. You can follow the blog for free ideas, and keep an eye on the shop for kits to explore the Bible with your little ones.